Following its inaugural double-weekend event just two months ago Ultra Music Festival recently revealed the official ticketing details for its 2014 March festival. 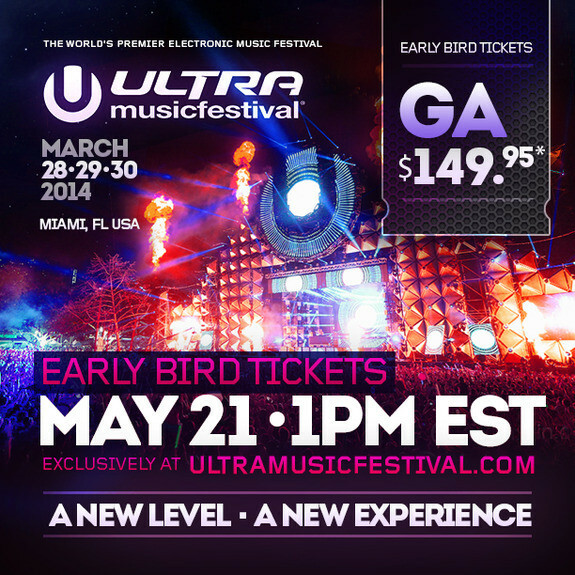 With the 16th edition set to take place once again In Miami from March 28-30, it’s been revealed that tickets for 2014 will go on sale on Tuesday, May 21st 2013 at 1pm EST. Early Bird tickets priced at $149.95 will be available for purchase by the general public from 1pm EST exclusively at www.ultramusicfestival.com for what is expected to be a very limited time only. General Admission and VIP tickets will also be available from 1pm EST. In 2013, Ultra Music Festival shattered attendance records as approximately 330,000 revelers descended upon Miami’s Bayfront Park and Biscayne Boulevard for two weekends of musical talent. 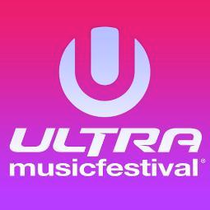 The 16th Annual Ultra Music Festival will take place March 28, 29 & 30, 2014. Dates for the additional weekend are pending the approval of the City of Miami Commission and will be released if they become available.